Once upon a time, cars all operated on a standard, or “stick” transmission. Today, cars with automatic transmissions have moved to the forefront, making drivers’ lives easier, safer, and less tedious by far. However, just because you have an automatic transmission doesn’t mean you won’t encounter gear issues on the road. 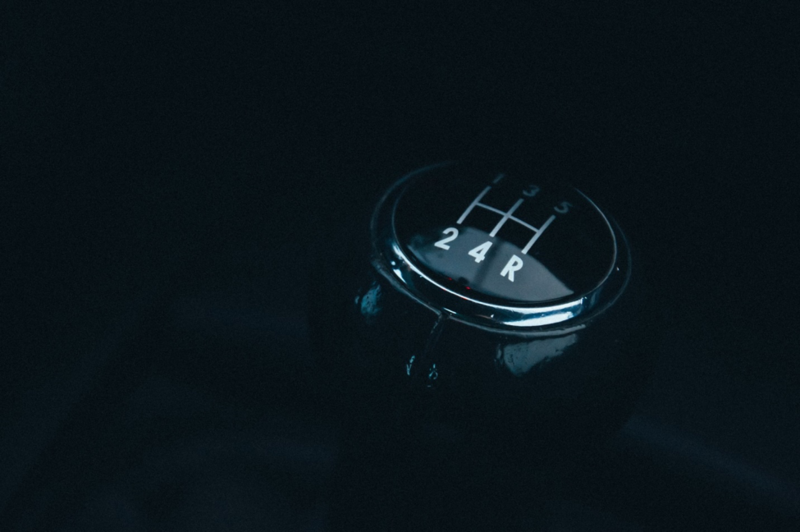 While automatic transmissions make it easier to shift between gears, it can be more difficult to diagnose a failing or unreliable transmission on the road. Even if you take your car in for frequent car repair and maintenance visits, spotting a vehicle that’s in need of serious auto and transmission repair and upkeep isn’t always easy. However, there are a few easy ways to spot a transmission that’s in need of work before you end up in the danger zone. If you’re trying to make your car run better, faster, and more reliably, here are some things to try out. Before you start trying to fix your transmission, you have to know what the actual problem is. If you’re checking out a used car, it’s always a good idea to check out the transmission before the test drive in addition to paying attention to how the car performs on the road. To see what kind of shape your transmission is in, pop the hood and check the transmission fluid with the dipstick. New, clean fluid should look almost blood red. Slightly older transmission fluid will be a bit dimmer in color, but still fairly vibrant. The thing to look out for is black, brown, or dark fluid. If your transmission fluid looks or smells burnt, it’s in need of a change at least. This could also signify other underlying issues with your transmission. Staying on top of your transmission fluid will help you keep your transmission healthy. Just like changing the oil, you don’t want to let it go more than a few thousand miles before doing a quick check. Most of us ignore our car’s performance when everything is going well. However, the absence of trouble has its own look and feel. Being aware of even the slightest change can help you keep on top of problems before they get too big. If you’re paying attention to how your car functions when the transmission is working smoothly, you’ll be able to spot trouble on the instant it shows up. For instance, think about how your car runs when everything is in working order. Switching gears is a seamless process, you’re able to get good RPMs on the road, and you don’t have any leaks or smells to deal with. If you’re noticing even a slight lag in your automatic transmission, don’t take any chances. Have your car serviced as soon as possible. 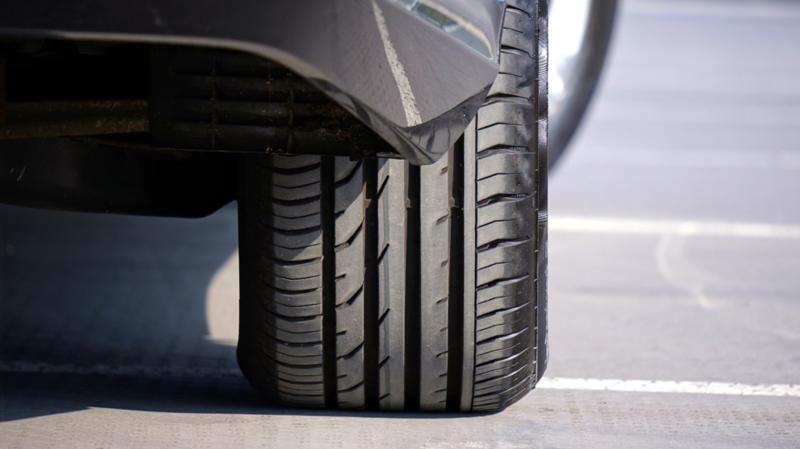 Having your tires aligned properly can cause many issues for your car without your even being aware of it. When your tires are out of alignment, your transmission basically isn’t able to function normally. An easy way to check on your tires and protect your transmission at the same time is to check alignment by putting your car on a jack and manually measuring your alignment. If you don’t have a jack on hand, this is also a service that can be easily performed by your local car repair service the next time you go in for an oil change or a routine check-up. Once you’re sure your tires are aligned, your next step should be to check your tire size to make sure that’s not causing your transmission to react. « What Is Naqvi Injury Law?